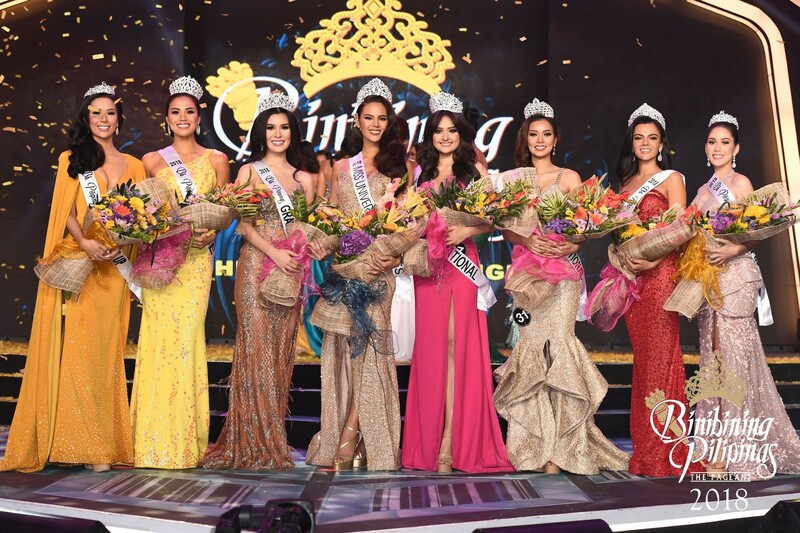 Manila, Philippines - As predicted by many beauty contest enthusiasts, Catriona Elisha Magnayon Gray won the crown for this year's Binibining Pilipinas. After her attempt to bag the crown of Miss World last year, many are hopeful that she will finally succeed to bring home the country's 4th Miss Universe crown. A model and a singer, Catriona won several awards for this year's Binibining Pilipinas Pageant such as Pitoy Moreno Best in National Costume Award, Miss Ever Bilena, Jag Denim Queen, Best in Swimsuit and Best in Long Gown and of course the prestigious Binibining Pilipinas crown. Congratulations Catriona, we are all rooting for you and will definitely follow your road to Miss Universe 2018.